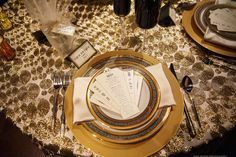 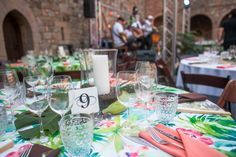 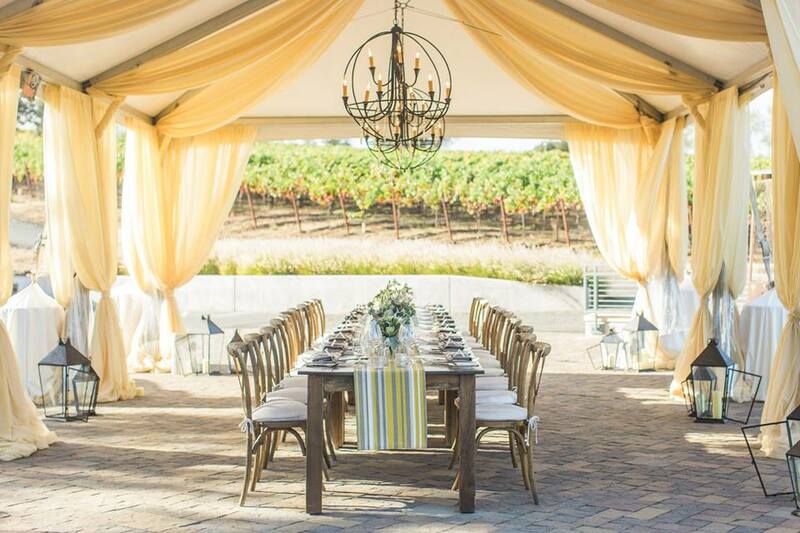 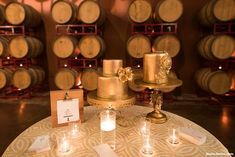 Napa Valley Linens was founded in 2006 by Sharon Dexmier, our Founder and CEO, out of her deep love of textiles and desire to create a fine linen rental company. 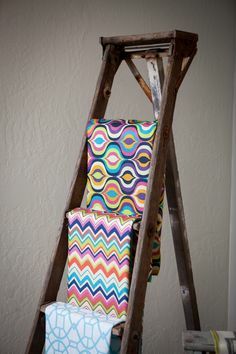 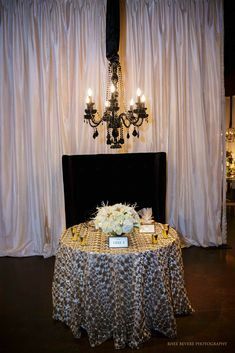 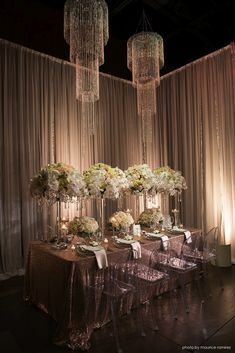 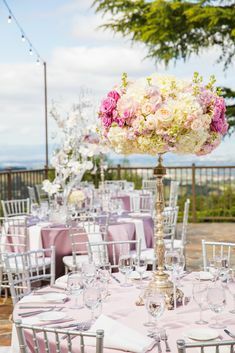 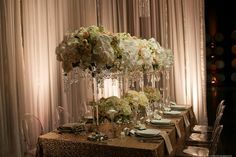 We specialize in unique and memorable linens in a wide range of styles and prices. 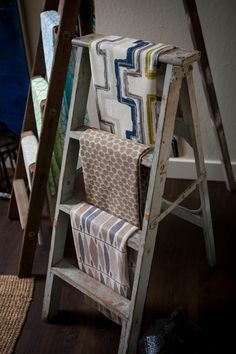 Our Showroom is located in Emeryville, in the heart of the San Francisco Bay Area, and our linens can be shipped anywhere in the world!